The Virginia Polar Dip is Saturday at Lake Anne Plaza. Registration starts at noon, with the event itself scheduled to begin at 2 p.m. All proceeds will benefit Camp Sunshine. Events at Reston Town Center this weekend include a handmade Valentine card workshop, a pre-Valentine cooking class at Il Fornaio, a wine tasting and more. A pub crawl is slated for 2-6 p.m. Saturday, beginning at World of Beer (1888 Explorer St.). The event is to support the Fairfax Boxing Club. An open house is scheduled for The Lake House (11450 Baron Cameron Ave.) from noon-2 p.m. Sunday. Reston Community Center Hunters Woods (2310 Colts Neck Road) has a Sunday Afternoon Dance and a Sunday Country Western Dance both slated for this weekend. 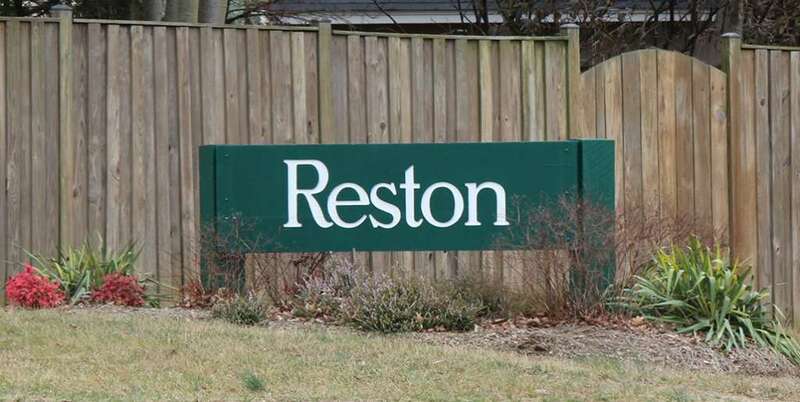 Greater Reston Arts Center (12001 Market St.) will offer a workshop, Career in the Arts: Opportunities for Visually Creative People, Saturday evening. The Reston Chorale will present Camerata: Inside Out at Reston Community Center Hunters Woods (2310 Colts Neck Road) on Sunday afternoon. Art exhibitions “CUT” and “Springtime in Winter” remain on display at Greater Reston Arts Center (12001 Market St.) and Reston Art Gallery & Studios (11400 Washington Plaza W.), respectively. Tom Saputo and Friends will play at Café Montmarte tonight. Kalypso’s will have musical guests New Dominion Band tonight and DJ Kram on Saturday. Wuayra Peruvian Silver Jewelry will have a pop-up shop in collaboration with Scrawl Books (11862 Market St.) this weekend.